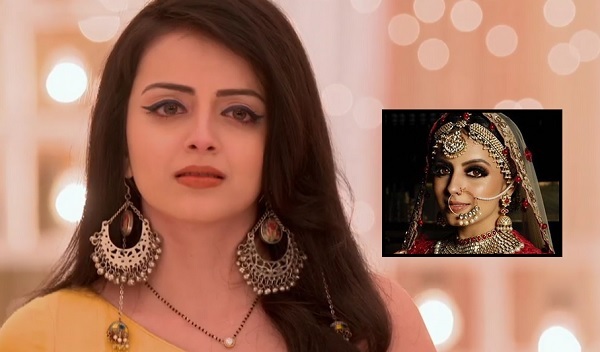 Shrenu Parikh recently shared a beautiful picture of herself shot in a bridal makeover shoot. The actress recently completed 1 million followers on Instagram. To celebrate the occasion and thank her fans, she dedicated this picture to them. She also mentioned that the photo is her ‘most favourite’ one and it’s the first picture from her bridal makeover shoot. 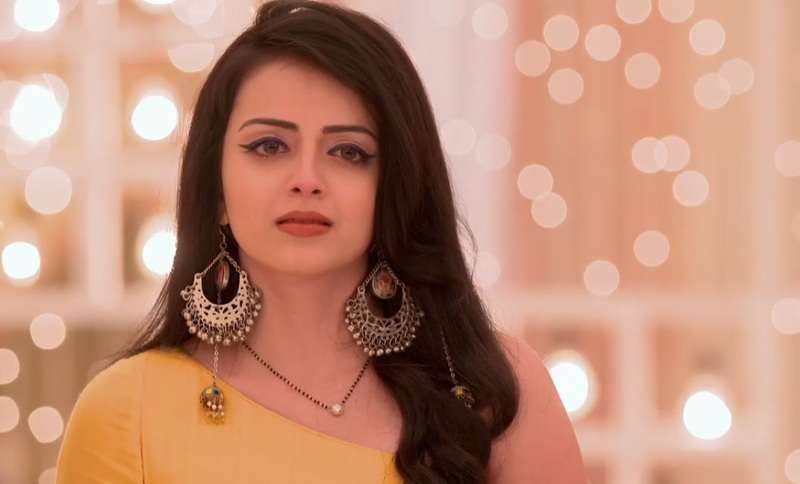 Seeing only one picture, we are excited as Shrenu is looking gorgeous in the click. We wonder how her other pictures will be from shoot. This bridal makeover surely looks interesting and can become a inspiration of style for those who are looking for tips for bridal dresses or bridal make up. Saved a million dollar picture for a million fan family! 🤗🤗🤗 There you go my jaans! First picture from my bridal makeover shoot also my most fav one! CANT thankyou guys enough for loving me soooo much! Yayyy 🤗🤗🤗❤️❤️ cheers to one million! . . 💄MAKEUP, HAIR & STYLING:- @nehaadhvikmahajan . . OUTFIT:- @payalkeyalofficial @asianacoutureofficial . . JEWELLERY:- @khuranajewelleryhouse . . LENSES :- @olens.india . . KALEERAS:- @abhikacreations. . . EYELASHES:- @reneebyaashka. Which Actress Has Excelled On TV In The Shows That Aired Over The Past 5 Years?